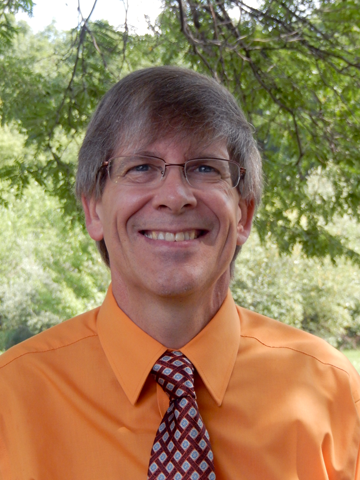 Mitch is a Licensed Professional Counselor with his Masters in Counseling from Michigan State University. He has been working in the behavioral health profession for over 25 years, working with clients who have a variety of needs and backgrounds. He has been a church leader for over 30 years, helping others with their spiritual growth, as an elder, a deacon, bible study teacher and small group leader. He is married and has two adult children. Other interests include government and politics, music, live theater, camping and team sports.